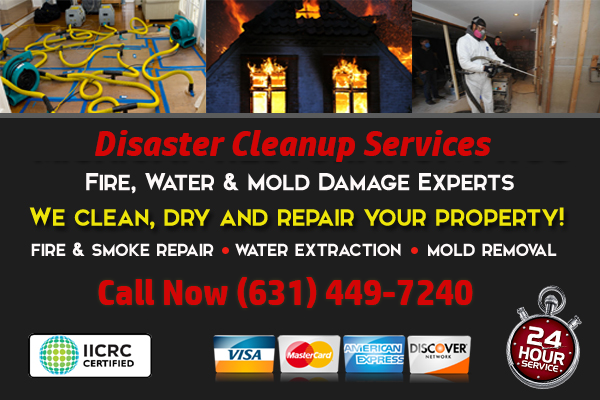 Emergency cleanup and repairs from fire or smoke damage to properties located in Woodbury, New York and surrounding areas. Our team of certified restoration technicians restore your home or business back to a pre-loss condition following any type of catastrophe. For over 20 years our team has helped property owners throughout Long Island cleanup smoke damage, inventory their damaged contents and handle the entire insurance claim from start to finish. If you do experience the misfortune of a home or business fire, you will need to know who to call in the moments after. We are that company! The Cleanup and Restoration Pros of Long Island are the industry experts in fire and smoke damage. With years of experience in the restoration industry, we know exactly what it takes to successfully restore a property following a fire or smoke damage incident. We are fully capable and ready to tackle any size incident head on. We have both the manpower and equipment to handle a small kitchen fire or a business that has been overcome by soot and smoke. 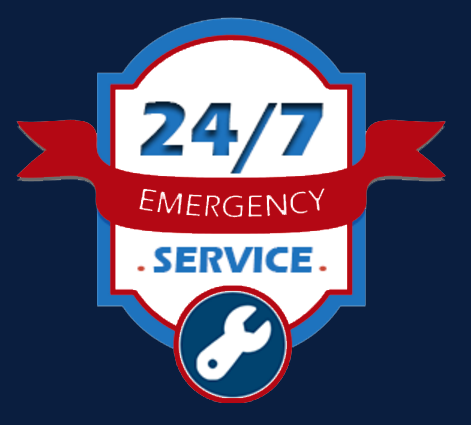 Count on us to be at your home or business in Woodbury, New York within sixty minutes of your call into our emergency response center. We know how shocking and upsetting it can be to lose your home and personal items to fire and smoke, and we want to take the burden off of your shoulders. Our team of compassionate and caring technicians will arrive after the first responders leave to begin assessing the damage and will then move quickly to get the cleanup process underway. If you choose, we can also help you deal with the insurance company by photographing the damage so that is proven you have a legitimate claim. When you call the NY Cleanup and Restoration Pros of Woodbury, New York, you can rest assured that you’re in good hands. We want to provide you with the best level of service available, and if that means working around the clock to ensure you are comfortable, then that is what we will do! We want to give you peace of mind knowing that your home will be taken care of by trained and certified professionals who have years of experience in the field of fire and smoke damage repair.